Ultimately stylish and sophisticated. 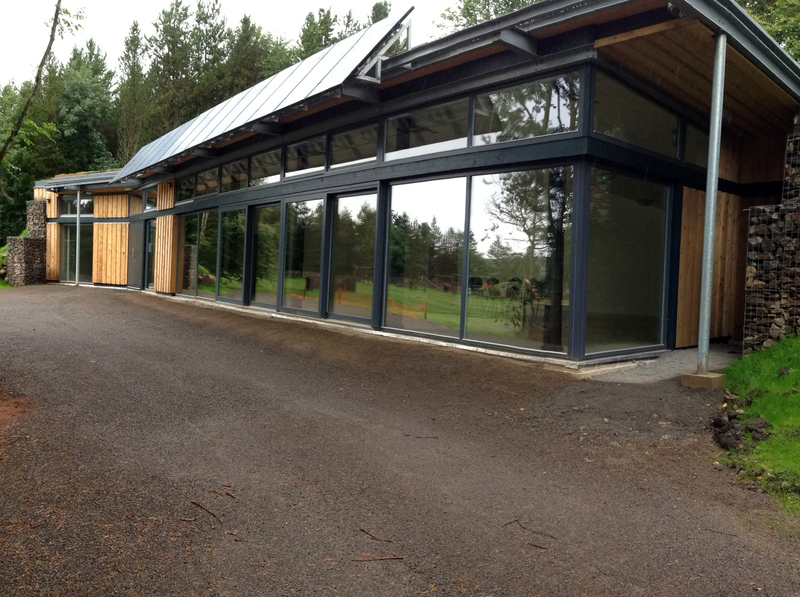 GreenSteps triple glazed zero threshold lift and slide doors open space and give light. The only way to open up low energy buildings. Overheight lift and slide sashes up to 3m wide each in different opening formats to open large spaces. Join indoor and outdoor spaces with the GreenSteps lift and slide doors zero threshold system and easy opening low friction sliding. GreenSteps multi stage finish. Laminated triple glazed units and a double sealing gasket system ensure cold and intruders stay out. Optional aluminium cladding minimises maintenance. GU low friction sliding system with high security locking mechanisms and Euro locking cylinders. Double sealing gasket system. Laminated Triple glazed Argon filled units. High quality door furniture options. Full aluminium cladding option. Full Passivhaus version available.